Thassos is a verdurous island with beautiful beaches which combines the sea with the mountains in a very fascinating way. Its nature and scenery are captivating. It holds the title of the “Emeralde Island” whilst its dominant pine trees cover the island and come down to the shores. The island’s running water comes from its own mineral springs. With a population of 14000, its indigenous habitants are occupied with tourism, agriculture, fishery, cattle-breeding and marble extraction from quarries as well. The residents of Thassos have maintained their culture and tradition through the centuries. It’s been a well-known island since the antiquity and it is famous for is exceptional local products. Thassos takes pride in its olives and olive oil, honey, oregano and wine. Thassos comes under the Region of Eastern Macedonia and Trace and belongs to the County of Kavala City. 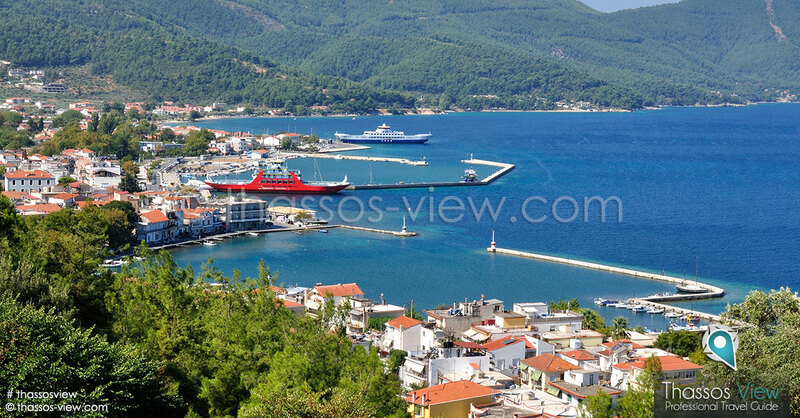 It consists the main borough and its capital is Limenas(Thassos).